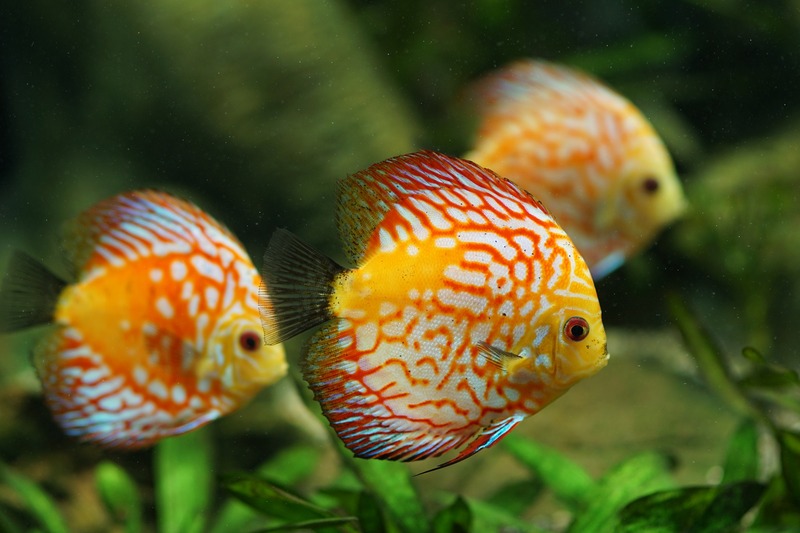 Aquariums in workplace are known to create a positive energy around them. They help in reducing stress and improving the health of your customers, visitors and your staff. Our customers report reduced absenteeism after installation of aquariums in their office. Ask for a free trail and find out how it works for you. 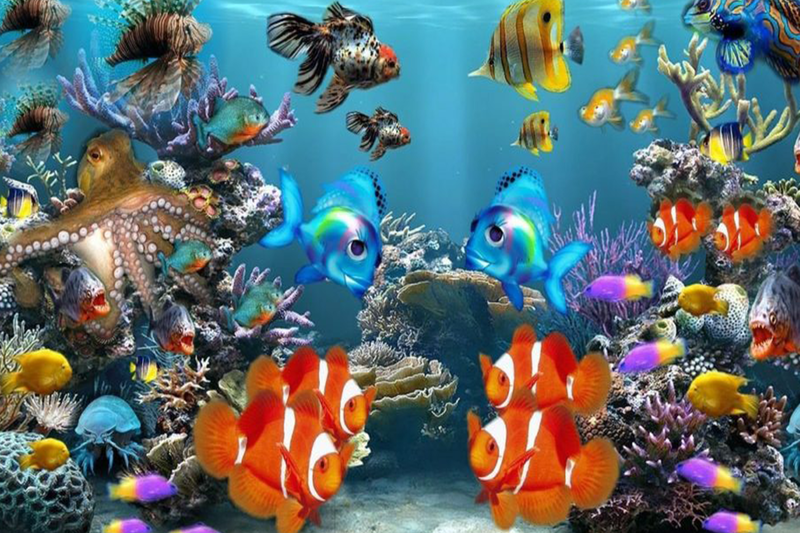 We have the custom made aquarium designs to suit both your budget and space available. 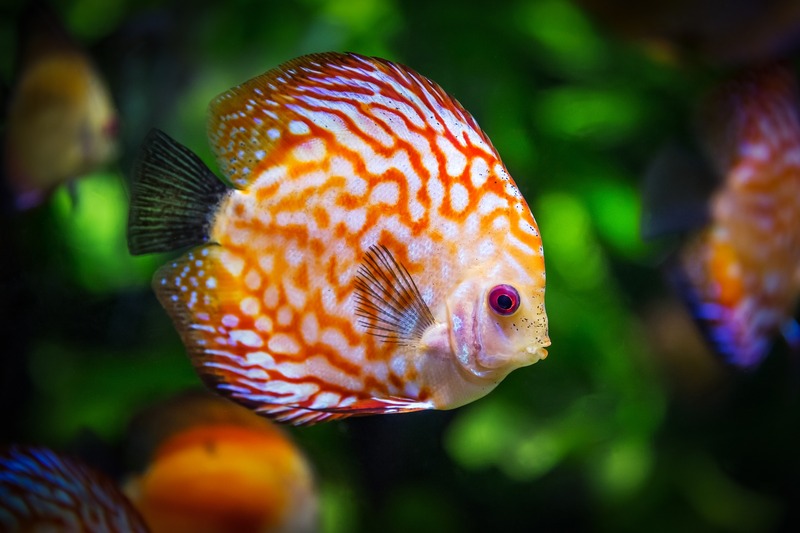 We keep changing the plants and fishes of the aquarium so you find it always new and fresh.